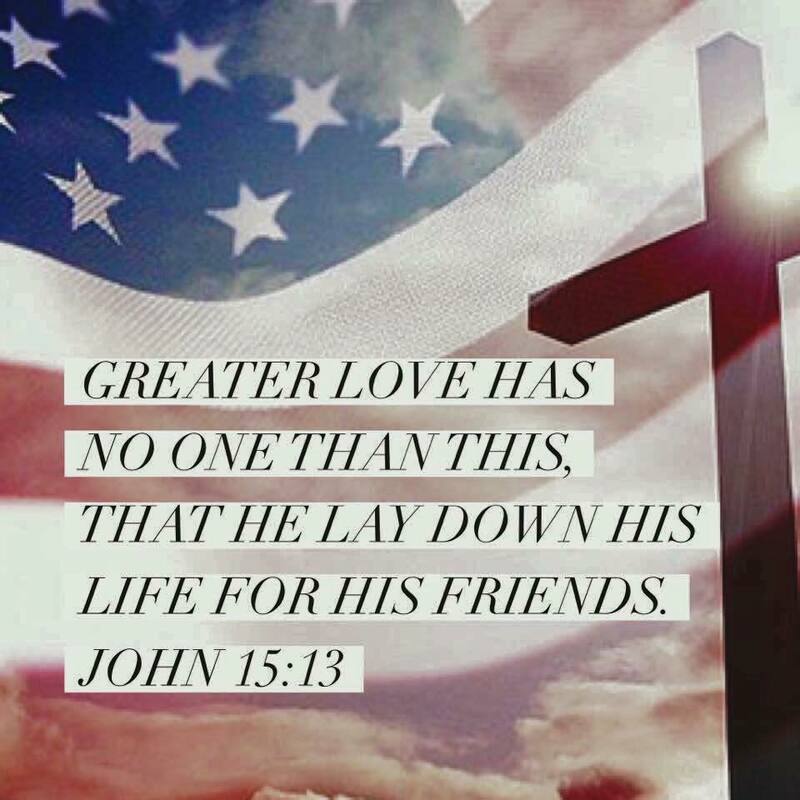 God bless all of our brothers and sisters who have sacrificed so much for our nation in the name of freedom; thank you for your bravery, commitment and service to our country. Praise, honor and glory to our Lord and Savior, Jesus Christ, for His sacrifice...that we may be called children of The Living God...and be truly free for Eternity. In God, whose word I praise, In God I have put my trust; I shall not be afraid. What can mere man do to me?